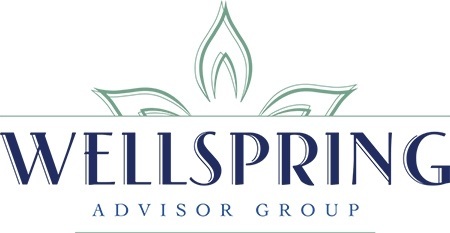 Wellspring Advisor Group was formed with a slightly different belief of how to help our clients. Our focus is centered on our top priority, you the client. Whether you are an entrepreneur looking for a retirement plan solution or an individual looking for a fresh planning perspective, we believe in independence and truly putting the client first. For many, understanding every aspect of retirement planning can be daunting. From investments to retirement to insurance, the decisions can be overwhelming. That’s where my firm comes in. We believe in unbiased advice and no proprietary products. We further believe in and want our clients to benefit from the free enterprise system. 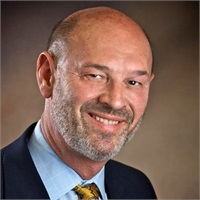 As an member of the community for a number of years, I take pride in knowing that I have helped many people pursue the type of financial future they dreamed about.